Music processing and language development share an overlapping network in the brain. 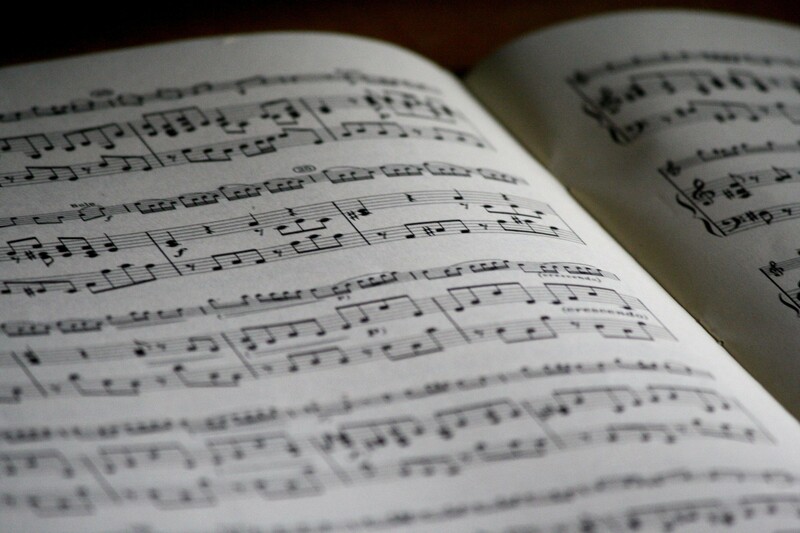 Neuroscience has found a clear relationship between music and language acquisition. Put simply, learning music in the early years of schooling can help children learn to read. Music processing and language development share an overlapping network in the brain. From an evolutionary perspective, the human brain developed music processing well before language and then used that processing to create and learn language. At birth, babies understand language as if it was music. They respond to the rhythm and melody of language before they understand what the words mean. Babies and young children mimic the language they hear using those elements of rhythm and melody, and this is the sing-song style of speech we know and love in toddlers. The foundation of reading is speech and to learn how to speak, children must first be able to distinguish speech from all other sounds. Music helps them do this. Reading is ultimately about making meaning from the words on the page. A number of skills combine to help us make those meanings, including the ability to distinguish between the sounds in words, and fluency of reading. Fluency includes the ability to adjust the the patterns of stress and intonation of a phrase, such as from angry to happy and the ability the choose the correct inflection, such as a question or an exclamation. These highly developed auditory processing skills are enhanced by musical training. Musically trained children also have better reading comprehension skills. Music can also give us clues about a child’s struggles with reading. Research has found three- and four-year-old children who could keep a steady musical beat were more reading-ready at the age of five, than those who couldn’t keep a beat. Language learning starts from day one of life with parents talking and singing to their babies. Babies bond with their parents and community primarily through their voice, so singing to your baby both forms a bond with them and engages their auditory processing network. Taking toddlers to a well-structured, high quality music class each week will build the musical skills that have been found to be so effective in learning to read. It is vital to look for classes that include movement activities, singing, and responding to both sound and silence. They should use good quality music-making toys and instruments. As they head into preschool, a crucial time for language development, look for the same well-structured music learning programs delivered daily by qualified educators. The songs, rhymes and rhythm activities our children do in preschool and daycare are actually preparing them for reading. Music programs should build skills sequentially. They should encourage children to work to sing in tune, use instruments and move in improvised and structured ways to music. Children should also be taught to read musical notation and symbols when learning music. This reinforces the symbol to sound connection which is also crucial in reading words. Importantly, active music learning is the key. Having loud music on in the background does little for their language development and could actually impede their ability to distinguish speech from all the other noise. This isn’t to say children need silence to learn. In fact, the opposite is true. They need a variety of sound environments and the ability to choose what their brains need in terms of auditory stimulation. Some students need noise to focus, some students need silence and each preference is affected by the type of learning they are being challenged to do. Sound environments are more than just how loud the class is getting. It’s about the quality of the sounds. Squeaky brakes every three minutes, loud air-conditioning, background music that works for some and not others and irregular bangs and crashes all impact on a child’s ability to learn. Teachers can allow students to get excited in their lessons and make noise appropriately, but keep some muffled headphones in your classroom for when students want to screen out sound. Our auditory processing network is the first and largest information gathering system in our brains. Music can enhance the biological building blocks for language. Music both prepares children for learning to read, and supports them as they continue their reading journey. Unfortunately, it’s disadvantaged students who are least likely to have music learning in their schools. Yet research shows they could benefit the most from music learning. As we look to ways to improve the reading outcomes of our young children, more music education in our preschools and primary schools may be one way clear way forward.